Calories are needed to our body for its smooth functioning. On the other hand, we must remember that too much calories cause very serious health issues. Hence, we must be aware of it and plan our diet accordingly. Excessive calories do not give you any energy but in return makes you over weight. 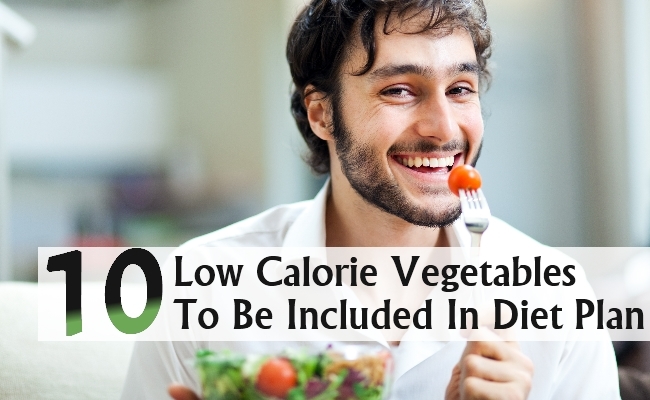 So, we are providing the list of some vegetables which you should include your diet as the vegetables list we are providing contains low calories. Tomatoes, which are very rich in vitamins, minerals, antioxidants and dietary fiber, contain low calories. The amount of cholesterol and fat in tomatoes are also very low. So, tomatoes play an excellent role in controlling cholesterol and in reduction of weight. 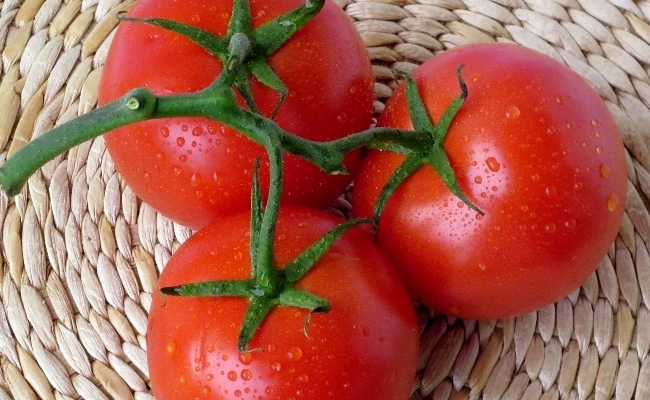 Experts say that tomatoes contain only 18 calories for 100 grams. Radishes are also one of the low calorie vegetables. This vegetable is rich in nutrients. Radish is also very rich in fiber. Fiber takes lot of time to get digested. And it absorbs lot of water in the stomach. So radish is one of the vegetables to be included in your diet. 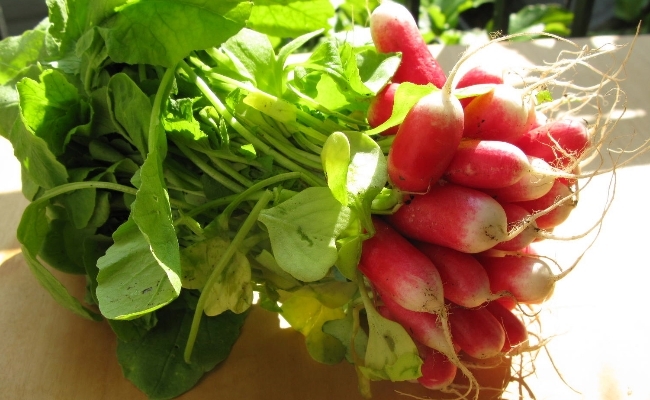 Radish is packed with vitamin c along with zinc and phosphorus. Carrots are also very low in calories. So, intake of carrot makes a very great diet. They are also rich in vitamin A and C and a lot of fiber. A cup of carrot juice is very beneficial for your health. Carrots are packed with medicinal values. Consumption of raw carrot or carrot juice once or twice a day is very healthy and beneficial as it contains very low calories. 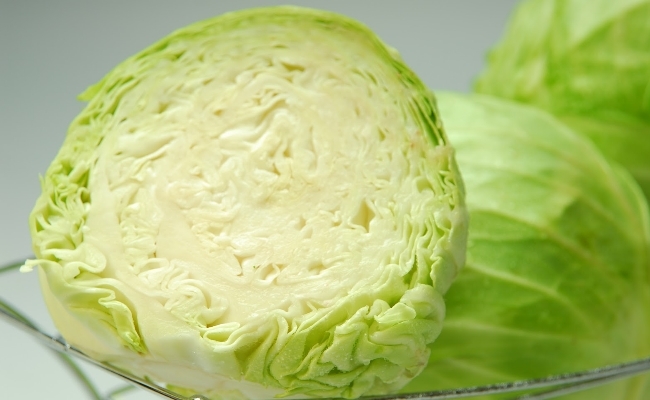 Cabbage is one of the healthiest vegetables that are low in calories. Cabbage is high in fiber. Cabbage is a brain food. This vegetable consists of other health benefits also such as preventing nerve damage and dementia. Cabbage is very good for losing weight. Cabbage is rich in essential vitamins. This is one of those vegetables which will be recommended by the experts for those people who want to lose weight. Fresh leafy cabbage is very nutritious. Brinjal is considered as king of vegetables. Experts say that this vegetable must be consumed at least once a week as brinjal is very high in nutrients. More over brinjal is also very rich in fiber. 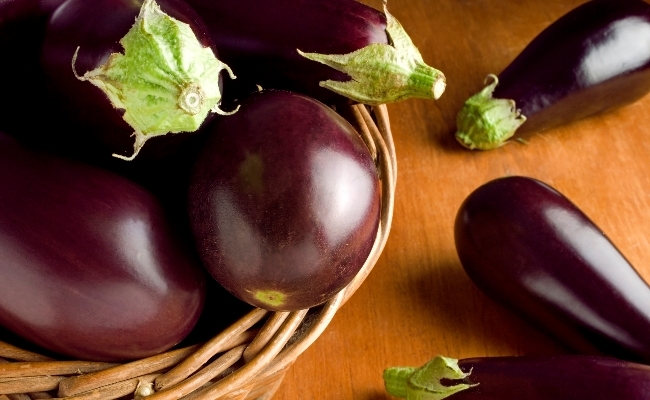 Researchers say that consumption of brinjal at a single serving will make you feel full. And ultimately prevents you from overeating. Brinjal contains lots of health benefits. Eating brinjal is very good as it prevents heart diseases. It is good for the people with diabetes. Brinjal helps in reducing the cholesterol levels and controls blood pressure. Cauliflower which is a plant food has a lot of health benefits. This is one of the vegetables that are best for shedding down overweight. It is rich in nutrients and low in calories. Cauliflower consists of many vitamins, minerals and antioxidants. 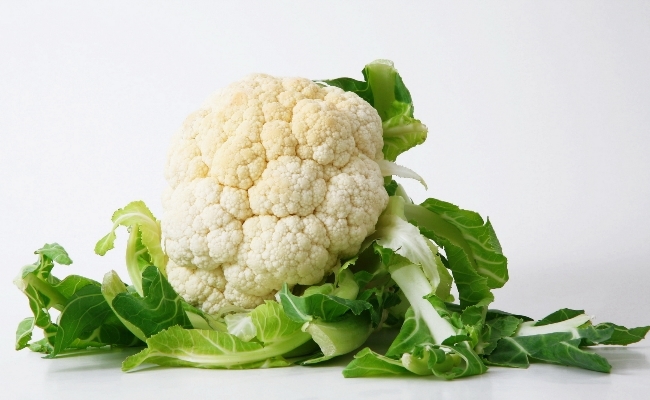 Fresh cauliflower is very rich in Vitamin c. The cauliflower is very important source for digestive health. It boosts your brain health also. Potatoes are one among the most famous food sources. Potatoes are not only tasty but also consist of many health benefits. Potatoes are rich in vitamin B6 and vitamin C. Baked potatoes are extremely healthy low calories. Potatoes are rich in fiber. Food that is rich in fiber protects from terrible diseases like cancer and cardiovascular disease. Potatoes are also rich in potassium, copper, niacin, manganese, pantothenic acid. Hence, it must be included in our diet. 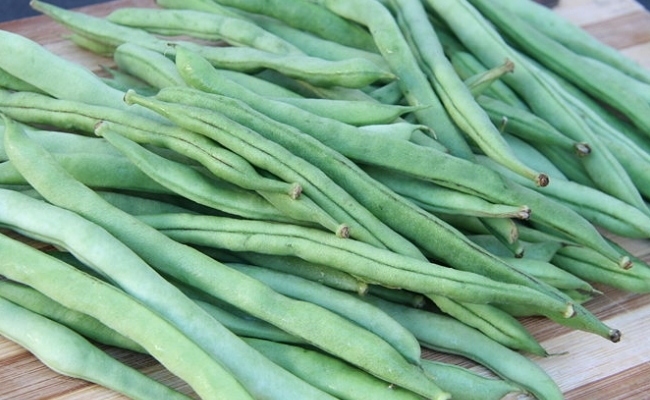 Green bean is also one of the low calorie vegetables. This vegetable is very beneficial to health. Green bean improves immune system. It is very rich in vitamins and minerals and is very low in calories. And hence experts suggest including green beans to the dietary plan. Moreover this delicious vegetable is very rich in fiber and low in cholesterol. There are many health benefits associated with consumption of garlic. Garlic is a low calorie diet. It contains Manganese, Vitamin C, Vitamin B6, Fiber, and Selenium. It also includes Phosphorus, Copper, Vitamin B1, Calcium, Potassium, and Iron. There is very big advantage with garlic. Experts say that Garlic is one of the vegetables that contains little bit of approximately everything we require. Okra is very delicious in taste and very nutritious. This is also one of the very low calorie vegetables. 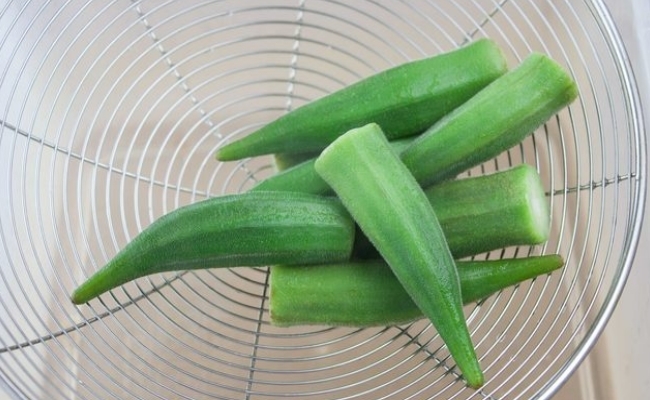 Nutritionists recommend okra to include in the diet plan as it is very rich in dietary fiber, vitamins and minerals. Okra does not contain cholesterol or saturated fats. Okra is very good for improving eye vision also. Okra is very rich in anti – oxidants. These are various vegetables which are low in calories. Hence, these have to be included in our diet. Hope this article is helpful and informative. This entry was posted in Diets, Featured, Nutrition & Diet. Bookmark the permalink.